For its 12th edition, Germany’s well-established ROCK HARD FESTIVAL comes up with a great billing, serving a wide range of contemporary and classic Metal acts. 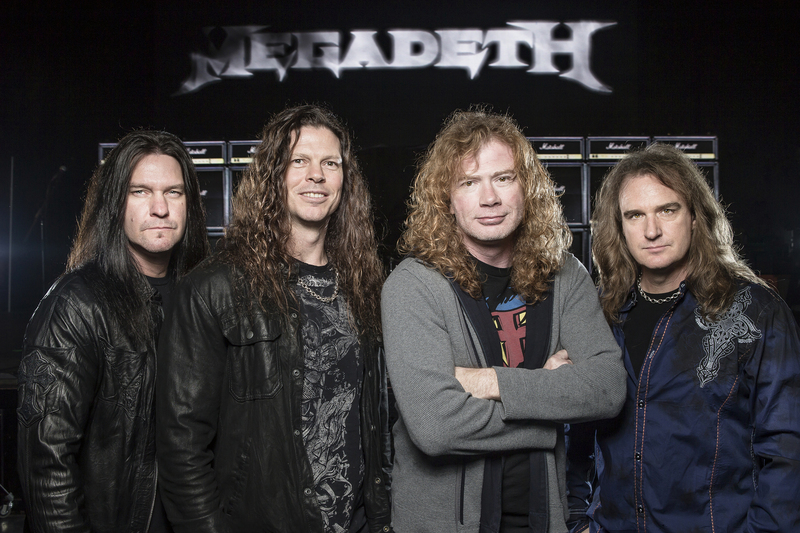 In March the latest additions have finally been announced – putting the cat among the pigeons, MEGADETH, headed by their controversial main man Dave Mustaine, are going to perform some of their greatest hits . Offering other big names such as MONSTER MAGNET and TRIPTYKON, RHF 2014 is set to deliver a blast of Black-/Death-/Rock-Headliners for the 3-day-event. The classic Rock and Metal section is led by Californian Hardrock institution TESLA and Swedish Rockers DEAD LORD. Celebrating their 30th anniversary, TESLA are currently recording their upcoming new album “Simplicity”. Consorting with TESLA, the aspiring German Heavy Rock outlet ZODIAC already toured with BLUES PILLS – both will perform at ROCK HARD FESTIVAL 2014. Furthermore energetic new blood SCREAMER are carrying the torch of Heavy Metal. After playing some shows at German Festivals in 2013, the four Swedes are going to bring some Rock’n’Roll to Gelsenkirchen Amphitheater. For all 80s Freaks, loving their NWOBHM as well as classic Heavy Metal, ROXXCALIBUR will play hits of GRIM REAPER, TOKYO BLADE and other big genre names. At the other end of the heaviness scale this years’ Whitsun festivities are sure to be hailed for its chosen participants such as German Thrashers NOCTURNAL with their impressive front lady Tyrannizer, Polish Death Metallers DECAPITATED, Finland’s allegedly best Dark Melodic Death Metal band INSOMNIUM who are on the verge of their righteous breakthrough and another voice from the darker side of Metal with Icelandic foursome SÓLSTAFIR. Of course the organizers got some special shenanigans going on with the exclusive German Festival appearance of US Black Metal formation MIDNIGHT and Florida Death Metal masters OBITUARY with a special Classic Set! 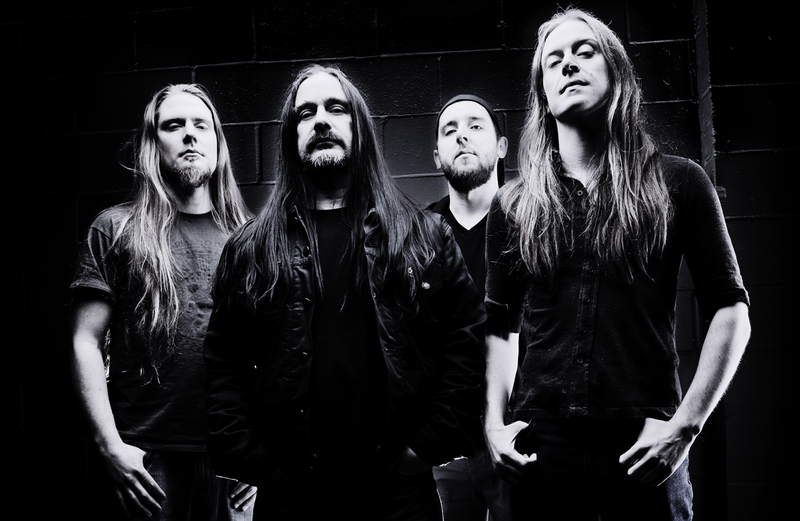 And to top it all, THE true Fab Four from Britain will make their way to the mainlands to headline on Saturday – OH YES folks: CARCASS will kill it at Rock Hard Festival 2014 and it sure will be a real slaughter by the waterside!! !